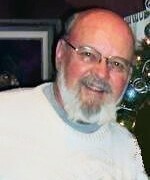 A lifelong beloved hometown friend of Sonny has passed. 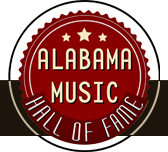 Legendary record producer and Fame studio owner Rick Hall, the man regarded as the “Father of Muscle Shoals Music,” died early Tuesday morning on January 2, 2018. Rick was 85. We mourn his passing and offer our deepest condolences to his family. 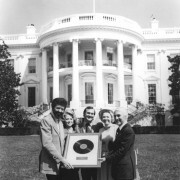 Rick’s Grammy-winning production talents and drive touched nearly every genre of popular music from country to R&B, and his Fame Studio and publishing company were a breeding ground for future legends in the worlds of songwriting and session work, as well as a recording home to some of the greatest musicians and recording artists of all time, including Aretha Franklin, Etta James, Wilson Pickett and many more. To date, the studio and its publishing company have been responsible for an estimated 350 million record sales, with songs by everyone from the Beatles to George Strait. 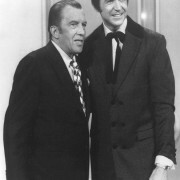 In a phone conversation with Rick on July 29th 2016 which would last over an hour, Rick and Gary Robble reminisced about Sonny and the special friendship and times the two had spent together both fishing the Tennessee River and working in the studio over many occasions. Although it’s never really been noted here or anywhere else, during a struggling time in Sonny’s career long after “Young Love”, in 1962 Sonny and Doris had moved back home to Hackleburg, AL from Hollywood, CA. It was also a time when Rick was building his new FAME Studio however he still had his original studio up and running but just wasn’t producing any official projects at that time as the new building was his primary focus. With Sonny back home and Rick in transition to his new studio, the two would meet up at the old studio and with Sonny on guitar and vocals, and Rick on bass and vocals, the two would work for a few hours getting ideas down on tape but only after they had spent the mornings fishing. During the conversation Rick made a point to mention how he and Sonny were like brothers when they were together. 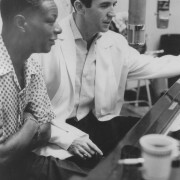 With the successes which would soon follow in Sonny’s career beginning in 1963, there is no doubt Sonny’s use of R&B material was greatly influenced during these private sessions with Rick and the confidence this provided Sonny in taking these ideas further would soon become a historic direction for Sonny’s career culminating in a streak of 16 consecutive #1’s. A streak which would not have been accomplished without the R&B songs and influence of Rick Hall. During what would become the last visit of Sonny to my home for a few hours of organizing some business and story telling, I had specifically shared with Sonny how amazing it would have been if in the late 1970’s he had simply gone home to Hackleburg and recorded up the road in Muscle Shoals while turning to Rick as his Producer. The two of them could have put down some very serious guitar based R&B in Sonny’s unique country style but with Rick pushing the edge of that envelope as only he could do. In that moment, Sonny agreed with his boyish smile. But I got the overwhelming sense that the two had already been there and done that — together. 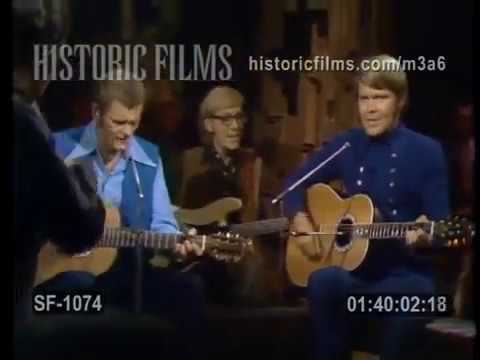 Celebrating life, friendship and music with one of the great times Sonny shared with Glen Campbell in this 1970 video clip from “The Glen Campbell Goodtime Hour”. 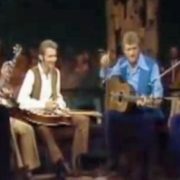 Jerry Reed joins with Glen to perform this Bill Monroe classic with Sonny on fiddle and James Burton on dobro. 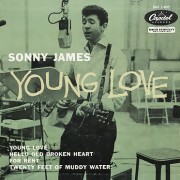 During the internationally televised Grammy Awards on Sunday, February 13, 2017 with a total viewership of 24.95 million the National Academy of Recording Arts & Sciences honored Sonny James by including him in not only their full textural listings of those who passed, but graciously included video and audio of Sonny performing “Young Love” during the televised broadcast. 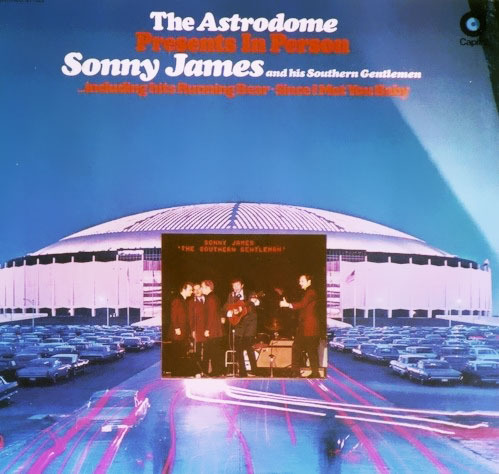 Sonny’s performance video was respectfully placed between his Capitol Records peer and friend Merle Haggard and long-time friend and Elvis Guitarist Scotty Moore. Truly, a gracious recognition of our beloved and dear friend whom we greatly miss. (The following is a list of 833 artists and industry professionals the music community lost in 2016–2017. 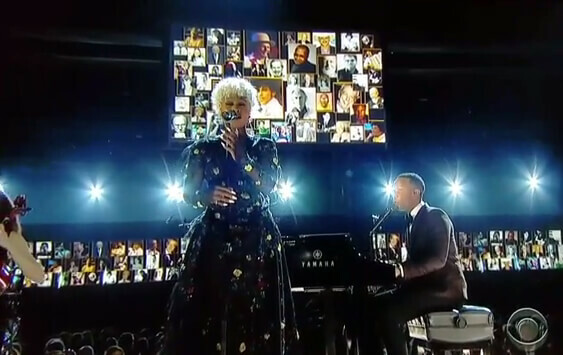 The 59th GRAMMY Awards telecast on CBS featured an In Memoriam segment highlighting 53 of these individuals via a video tribute, and all of these individuals who died prior to Jan. 11 are included in the official 59th GRAMMY Awards program book. The Recording Academy salutes each individual for their respective talents and contributions to our culture and community. 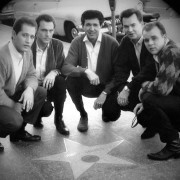 Kendall Betts Phoebe Binkley Hayward Sherman Bishop Jr.
Noel “Scully” Simms William Sims Frank Sinatra Jr.
Sonny and his Southern Gentlemen (L-R: Duane West, Milo Ligget, Sonny, Gary Robble, Lin Bown) stop by the Hollywood Walk of Fame Star. 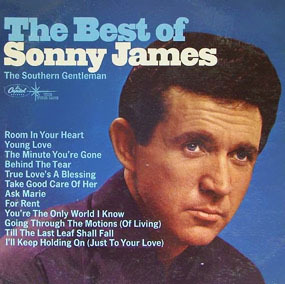 As far as Sonny James and The Southern Gentlemen were concerned Lin Bown was the best blending first tenor that ever was. Originally from Easton, Massachusetts, Lin was the youngest of the Parsons when he took over the 1st tenor spot with this church college acapella quartet in 1961 at the age of 17. Their unique blend and close harmonies identified them as a group rather than as four distinct individuals. 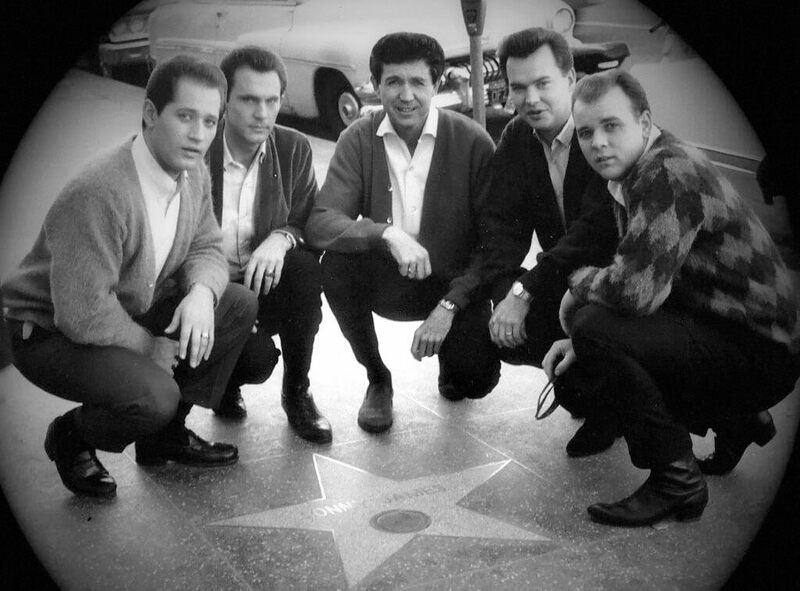 Their sound captured the attention of many people even before they joined Sonny in Nashville. They did all the vocal background for the first country music extravaganza held in the old Madison Square Garden in early 1964 which led them to doing all the on-screen vocal background on the movie Second Fiddle To A Steel Guitar. 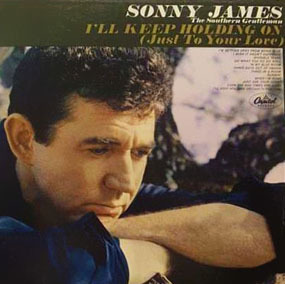 When they joined Sonny James for the first time in August 1964, Sonny’s next single went to #1 on the Billboard charts which was Sonny’s first #1 since Young Love nearly 8 years before. There was really nothing special to say about Lin Bown, Gary Robble, Duane West and Glenn Huggins other than when they put their voices together magic happened and everybody recognized it. 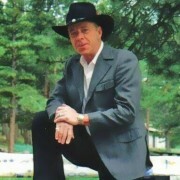 On November 14, 2016, after an extended illness, Lin Bown was peacefully laid to rest in his beloved San Isabel Mountains just outside of his home-place in Pueblo, Colorado joining in death baritone Duane West (June 2002), Sonny James (February 2016), and bass singer Glenn Huggins (August 2016). For the third time this year we say another earthly goodbye, this time to our top-note, and may I say it again – the best there ever was. It is with great sadness that we say a temporary goodbye to our wonderful blending friend, Albert Linwood Bown, remembering that his favorite song we recorded with Sonny James was ‘Til the Last Leaf Shall Fall from the religious album we recorded in 1965. Someone once said “the key to life is remembering”. We remember, now and for always – because we will always have the music. He was their bass singer and by the time East Liverpool, Ohio’s Glenn Huggins had lived out every singer’s dream, he would forever be known as “Mr. Running Bear”. Originally called the Parsons, their average age was almost 18 when they started singing at Eastern Nazarene College in Quincy, Massachusetts in September 1959. Little did Lin Bown, Gary Robble, Duane West and Glenn Huggins know what the next dozen years would bring their way – that’s what dreams are for. On August 28, 2016 in Greeley, Colorado, Glenn Huggins, “Mr. Running Bear”, bass singer in Sonny James vocal group The Southern Gentlemen, forever known for his bass part on the huge #1 song Running Bear in 1969, crossed the raging river to the other side. It is with great sadness that we say a temporary goodbye to our wonderful friend – but those of us in the business know this one thing – the music lasts forever. It was a good ride Huggins – a very good ride – now soar with the eagles. We used to love while others used to play. Some one else moved in from far away. And you don’t ask the time of day. But guess who’ll cry come first of May. I watched the apples falling one by one. The day I kissed your cheek and you were mine. After hearing for decades about the town of Hackleburg, Alabama, I was finally able to make the pilgrimage there. The occasion was, by no means, a happy one. 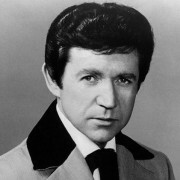 Jimmie Hugh Loden, professionally known as Sonny James, was laid to rest that day in his beloved hometown. He had died at the age of 87, from natural causes, on February 22, 2016 at Alive Hospice in Nashville. I attended the memorial service held in Brentwood, Tennessee two days before, however, I felt compelled to make the three-and-a-half hour journey to pay my last respects at his funeral. It was a beautiful, sunny day in the south to honor the Southern Gentleman, as he was known. Upon arriving in the town of Hackleburg, I first noticed the lingering devastation left behind by a horrific April 2011 tornado that nearly destroyed the entire town. Following this tragedy, Sonny James was heartbroken by the effects this storm had on his cherished hometown. Sonny’s funeral was held in the gymnasium of the brand new Hackleburg High School. I made note of the newness of the appearance of the building, not aware that this school had only recently opened last fall. 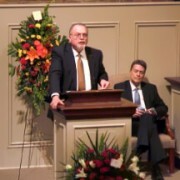 The service, completely pre-arranged by Sonny James down to the last detail, with hundreds of people in attendance. Like Sonny himself, his home-going celebration of life was conservative, but at the same time, purely first-class. 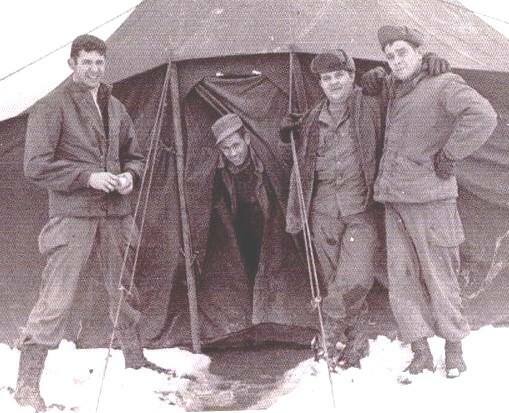 The people that came were not only residents of Hackleburg, but many were personal friends of Sonny James, including local members of the National Guard unit he had served in during the Korean War. I’ve never been one to attend a funeral just to see who else might show up, however, I couldn’t help but notice that no one else from the professional music industry in Nashville was in attendance. At the completion of the service, I was approached by Hackleburg High School basketball coach and history teacher, Mr. Ronnie Anglin. Mr. Anglin was very kind in facilitating the pictures you see with this post. As a lifelong resident and history buff, he escorted me to various points of interest in the tiny town. It was sad to see so many leveled lots where businesses had once stood in this northwestern Alabama community. 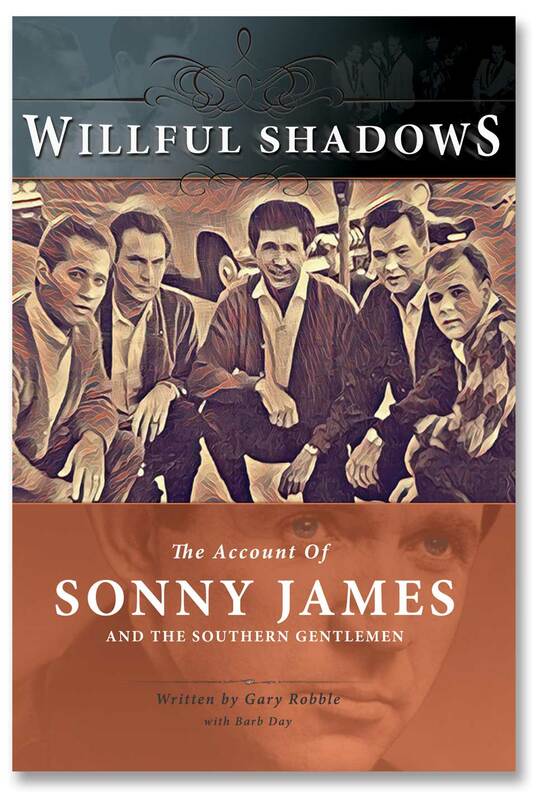 He readily confirmed what many could only speculate, in that, Sonny James NEVER forgot where he came from. Mr. Anglin shared both his kindness and his knowledge of the town and Sonny James, taking me to locations such as the former Loden family’s dry goods store building (which amazingly was one of the few structures in the business district to survive the tornado), and Sonny’s parents’ home, which still remains in the family. Mr. Anglin was kind to spend a portion of his Saturday to provide a valuable history lesson about the town’s most famous native son. It was interesting to observe Hackleburg’s outpouring of respect in the form of large black bows, which were placed on every business, light pole, and stop sign, including the front door of the former Loden’s dry goods store building. What a kind and meaningful gesture to witness. Before heading out of town that afternoon, we stopped at Cedar Tree Cemetery to pay respects to his gravesite, as the interment service was private. It warmed my heart to see so many beautiful flowers present on Sonny’s grave, in the Loden plot adjoining his parents’ final resting place. 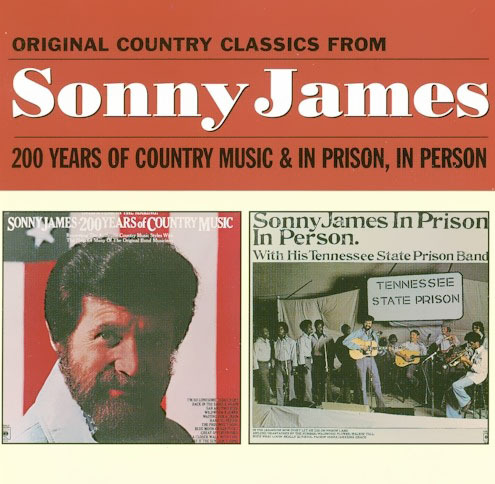 The seven hours of travel time that day allowed me a lot of time to reflect on the amazing life and career of Country Music Hall Of Fame member, Sonny James. 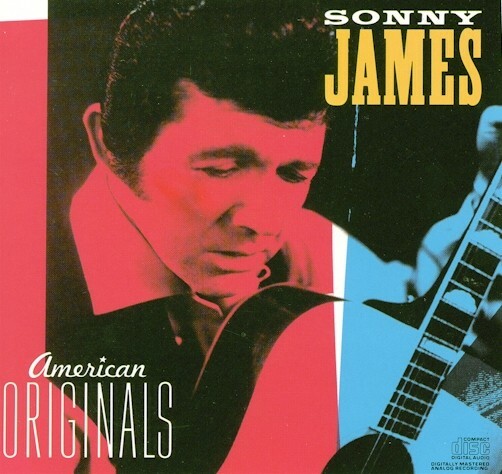 As a person and as a Christian, they came no finer than Sonny James. He was a gentle man, and a true southern gentleman, the likes of which are becoming fewer all the time. On a personal note, Sonny was always kind to me. Over the past twenty years, we had many long conversations, in person and on the telephone, about the rich heritage and traditions of the earlier country music that we both loved and cared so deeply about. God bless his wife, Doris, in her continued convalescence. Your thoughts and prayers for this beautiful, precious lady, would be greatly appreciated by all who know and love her. NASHVILLE, Tenn. – Saturday may be one of the few times crowds of people passed through the historic walls of RCA’s Studio A. With cameras in hand and music in the speakers, visitors took a step back in time to celebrate the building’s 50th anniversary. Little has changed since Studio A opened in 1965, but if it weren’t for a few key players it may instead be another new condo building in a growing Music City. “It became the symbol for the change in Nashville, that wasn’t the good side of the change,” singer, songwriter, producer and current tenant Ben Folds said. Last summer a residential developer bought the building. With the end in sight, preservationists stepped in to save it. “Its not a feeling I anticipated. It was just a knee jerk reaction to get involved in something that didn’t have anything to do with me. By the time this thing was over, it’s a really good feeling,” songwriter, Terry Bruce said. It’s been 50 years of music in the making. “Whether it’s Elvis Presley, whether it’s the Everly Brothers, whether it’s Marty Robbins, Sonny James, Johnny Horton, Brenda Lee, Patsy Cline,” explained investor Mike Curb. The list is too long to name, but they linger there. It’s what makes the studio so special. “You know I’m not a big hippie about these things, but you start to feel it, you can feel that the room is made for that,” said Folds. In less than a year the building went from the demolition block to the National Register of Historic Places. “They now understand the special nature of the sound here and how we almost lost this special place,” historian Dr. Carroll Van West said. It proved the importance of preserving the past paves the way for the future. “This is something huge for the community, not the music industry. I mean this is big for the music industry, but the ripple effect of what this building holds as far as for the city itself and tourism and education purposes is incredible,” supporter and historian enthusiast Mike Wolfe said. 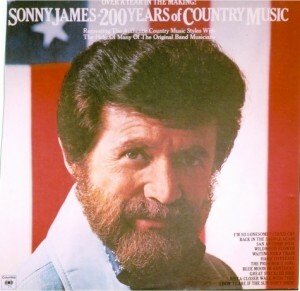 When you think about the all-time superstars of country music, the name Sonny James may not immediately pop into your mind. But Sonny, known as “The Southern Gentleman,” was a megastar, reeling off an incredible 16 No. 1 hits in a row. No one’s done that before or since — and it’s doubtful anyone ever will. To hear Sonny talk, with that gentle voice and modest, unassuming manner, you’d never suspect he was the Garth Brooks of his day. 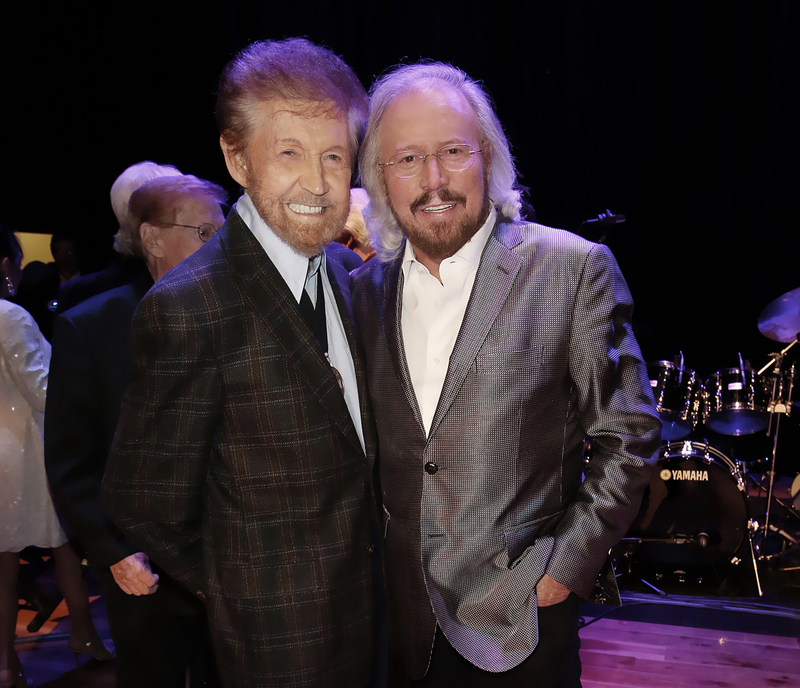 In a remarkable career spanning more than 30 years, Sonny’s amazing achievements have earned him a secure place in the history of country music. True, Garth’s sold more records than Sonny ever did; Eddy Arnold’s had more hits; and Conway Twitty had more No. 1 songs. But nobody except Sonny has ever put 16 *consecutive* hits at the top of the *Billboard* country charts. And that didn’t even count his first No. 1 — monster hit “Young Love” — in 1957. 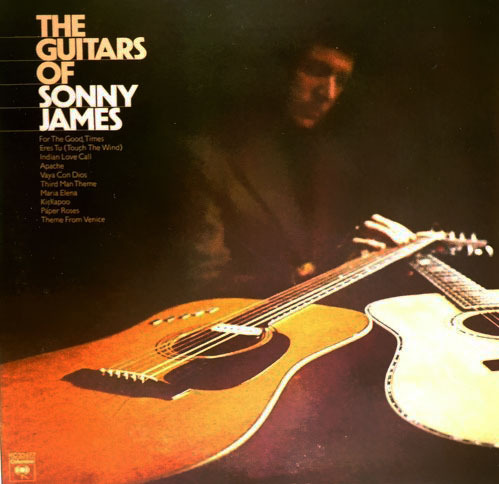 Born James Hugh Loden on May 1, 1929, in Hackleburg, Ala., Sonny got his first guitar, which was handmade by his father, when he was only 3 years old. 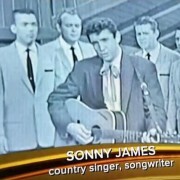 “It’s true, and that guitar is now in the Country Music Hall of Fame,” Sonny told COUNTRY WEEKLY, with quiet pride in his voice. From age 4 on, Sonny sang with his sister Thelma and his parents, Della and Archie — “Everyone knew them as Mom and Pop” — in the Loden Family group. He had his own radio show when he was still a teenager. 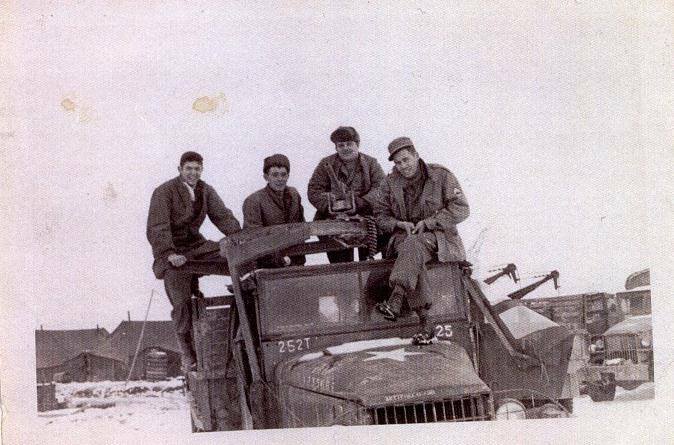 After serving in the Korean War with his activated National Guard unit, Sonny was discharged in 1952 and went to Nashville to visit his old buddy Chet Atkins. “I met Chet when I was a teenager,” Sonny recalled. “In fact, we roomed together in Raleigh, North Carolina, when we were playing at the same radio station. “When I got out of the Army, I spent a week with Chet and his wife in Nashville. 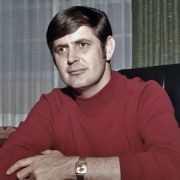 He introduced me to his friend Ken Nelson, who was with Capitol Records. “After dinner, Chet and I began woodshedding on our guitars. We played a few songs I had written, then Chet turned to Ken and said, `What do you think, Ken?’ And Ken said, `I’d like to record him.’ ” That was the start of Sonny’s fabulous career. Billed as the Southern Gentleman because of his tall, elegant appearance and gracious manner, Sonny racked up a total of 23 No. 1 hits between 1957’s “Young Love” and 1974’s “Is It Wrong (For Loving You)”. “Young Love,” was also a sensational crossover success, and soared to No. 1 on both the country and pop charts. What was it that made Sonny so popular? The 66-year-old living legend, now retired and living with his wife, Doris, in Nashville, paused before answering. In 1973, Sonny changed hats and became a producer, turning out Marie Osmond’s cover of the pop oldie “Paper Roses.” It became Marie’s first hit record, crossed over to the pop charts and virtually launched her career. 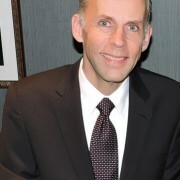 Edward Morris is a veteran of country music journalism and is a frequent contributor to CMT.com. Sonny James isn’t giving interviews. But don’t get the wrong idea. He isn’t playing hard to get just because he’s being inducted into the Country Music Hall of Fame Monday night (Nov. 6). The problem is he can hardly talk. James gasps out a few more reassuring words, vows he will do the interview when his voice returns and refers the questioner to his old friend, music business mogul Mike Curb, for further biographical revelations. “He knows more about me than I do,” James promises. 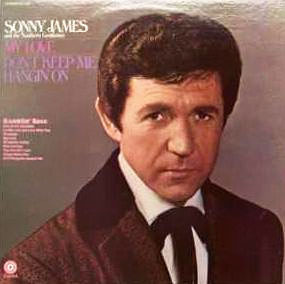 Unless you were listening to country music before the 1980s, you may be a bit fuzzy about just who Sonny James is. 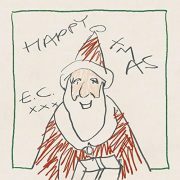 But between the early 1950s and the late 1970s, he was a musical colossus. During that period, he racked up 23 No. 1 hits — 16 of them consecutive ones — and an additional 19 Top 10s. Dubbed “the Southern Gentleman” because of his dapper appearance and courtly manners, James frequently performed his hits on major network variety programs, including The Ed Sullivan Show, The Bob Hope Show and The Jimmy Dean Show. If gaining visibility for country music had been the sole criterion for admission, James would have been comfortably ensconced in the Hall of Fame decades ago. Born James Hugh Loden in Hackleburg, Ala. on May 1, 1929, he grew up in a performing household. He got his first guitar when he was 3 — a handmade gift from his father — and quickly mastered both that instrument and the fiddle. The Loden Family — James, his parents and his four sisters — toured extensively in its home area and had its own live radio show in Birmingham. Prior to securing a contract with Capitol Records in 1952, James worked such star-incubating country shows as the Louisiana Hayride in Shreveport and The Big D Jamboree in Dallas. 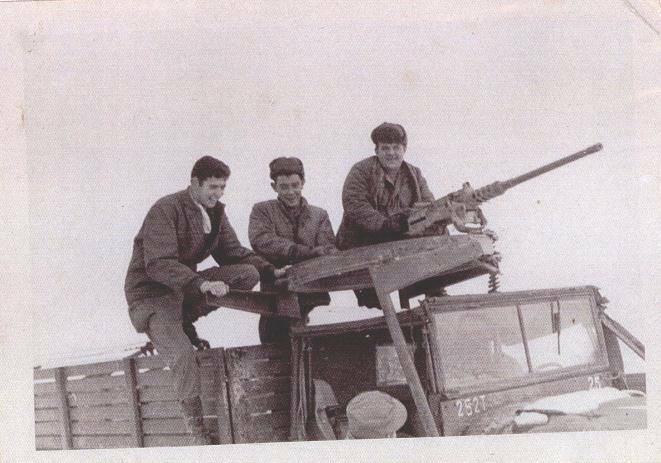 He also spent 15 months serving in the Korean War. “Young Love” arrived just as rock ‘n’ roll was beginning to flex its muscles and the teen market was emerging as a distinct and powerful buying force. 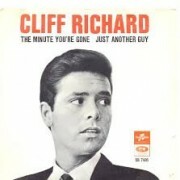 Although he was by this time a ripe 27, James delivered the song’s dreamy lyrics with such tender adolescent sincerity that it raced to the top of the country and pop charts in early 1957. It stayed at No. 1 on the country chart for nine weeks. While the song gave James an enduring identity, it wasn’t exactly his key to the kingdom. He continued to chart consistently and well but didn’t score another No. 1 until “You’re the Only World I Know” peaked in early 1965. 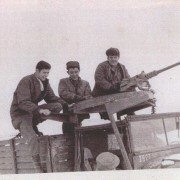 The song held the summit for four weeks. 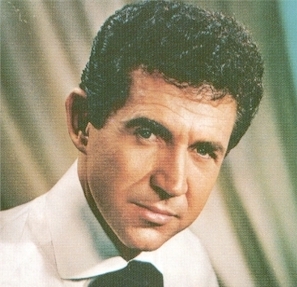 Starting with “Need You” in 1967, James launched a record of consecutive No. 1 country songs that wouldn’t be broken until 1985 when his fellow homestaters, Alabama, steamed past him with its 17th “consecutive” chart-topper, “Forty Hour Week (For a Livin’). Ever the gentleman, James showed up to congratulate the band when it officially celebrated the occasion. If Whitburn hadn’t made these exclusions, James would still have the longest consecutive stretch. Alabama’s “Christmas in Dixie,” which came out in 1982 and stalled at No. 35, ended the band’s string of straight No. 1’s at eight, strictly speaking. Conley has his train of 16 only if you ignore his duets with Gus Hardin and Anita Pointer, neither of which reached the top. James’ achievement record is unblemished by such anomalies. In 1973, James showed another side of his musical savvy by producing Marie Osmond’s first solo hit, “Paper Roses.” It went to No. 1 on the country chart and No. 5 on the pop chart. After leaving Columbia, James recorded for Monument and the short-lived Dimension Records. 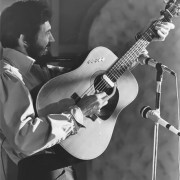 He last charted in 1983 with one of his own songs, “A Free Roamin’ Mind.” In the intervening years, little was heard from or about the singer other than words of praise from dyed-in-the-wool country fans. 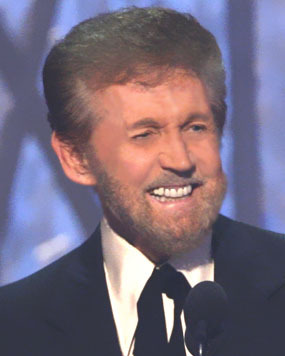 But in 2002, Country Radio Broadcasters presented James with its Career Achievement Award, an honor reserved for such premier entertainers as Dolly Parton, Reba McEntire and the aforesaid Alabama. 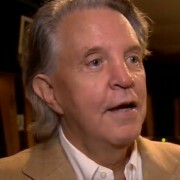 Mike Curb, James’s long-time friend and musical colleague, made the presentation. 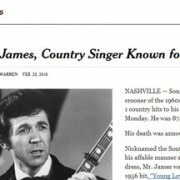 He pointed out that James had shown a particular talent for successfully adapting songs from other formats to country audiences, and he added, in no uncertain terms, that James ought to be in the Country Music Hall of Fame. Now it’s assured he will be. Use comment form at the bottom of this page to create submissions. Please Note: All published comments are moderated and therefore will not be immediately posted to this page. Published comments may also be edited for brevity and clarity. Please refrain from making requests for resources or information as such requests can typically not be fulfilled through this website.